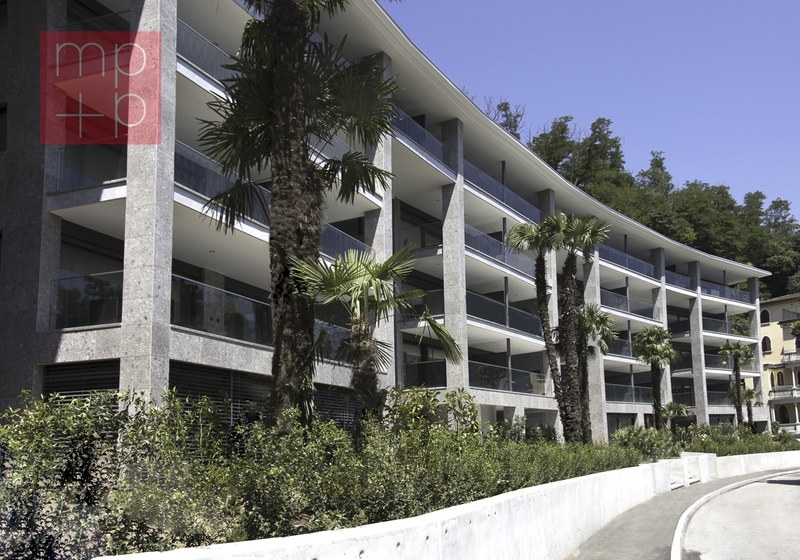 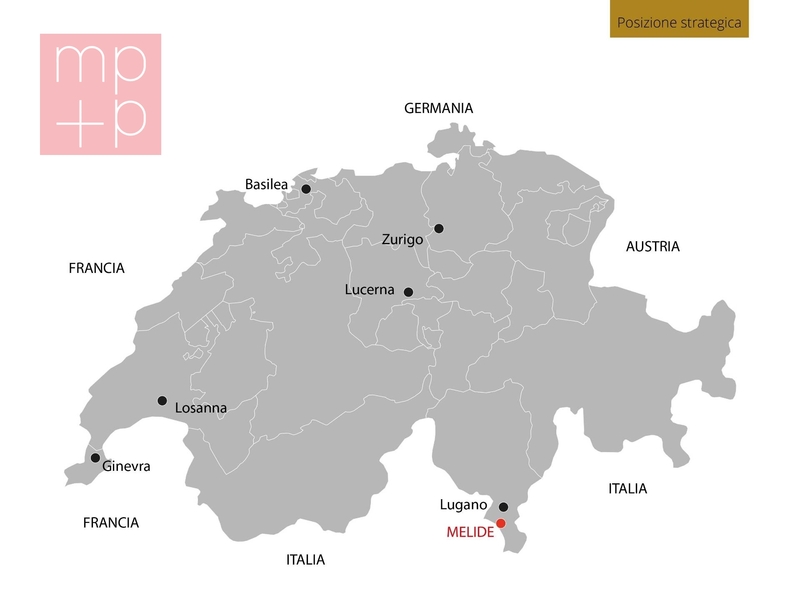 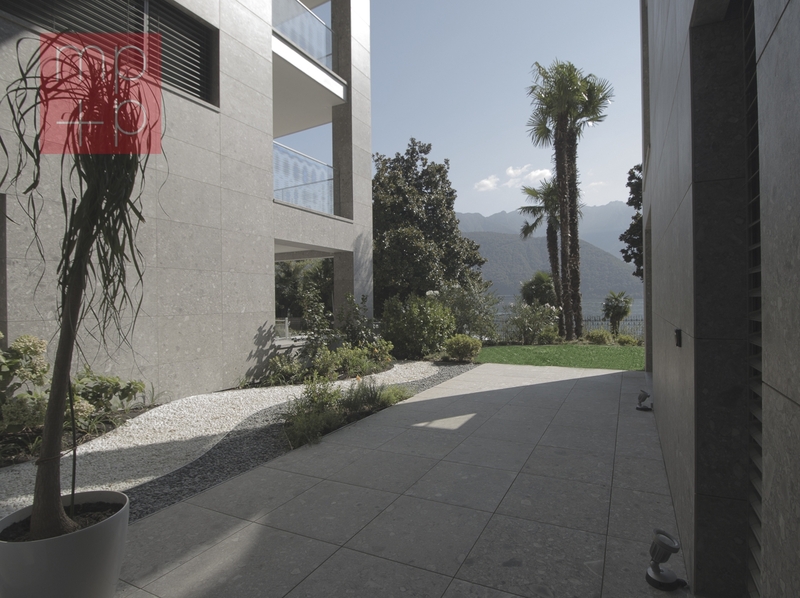 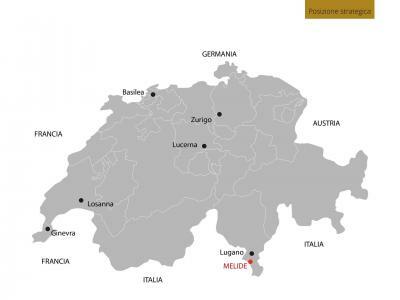 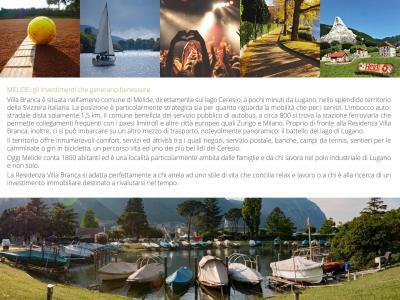 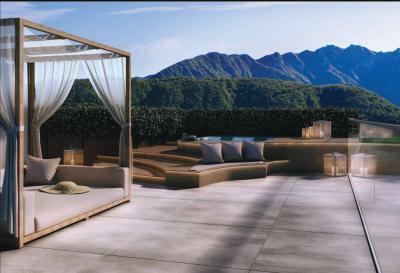 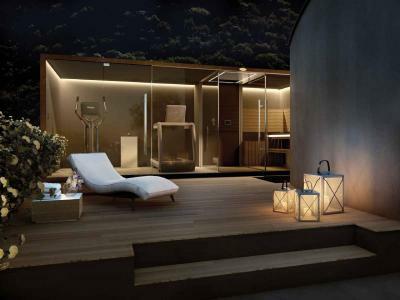 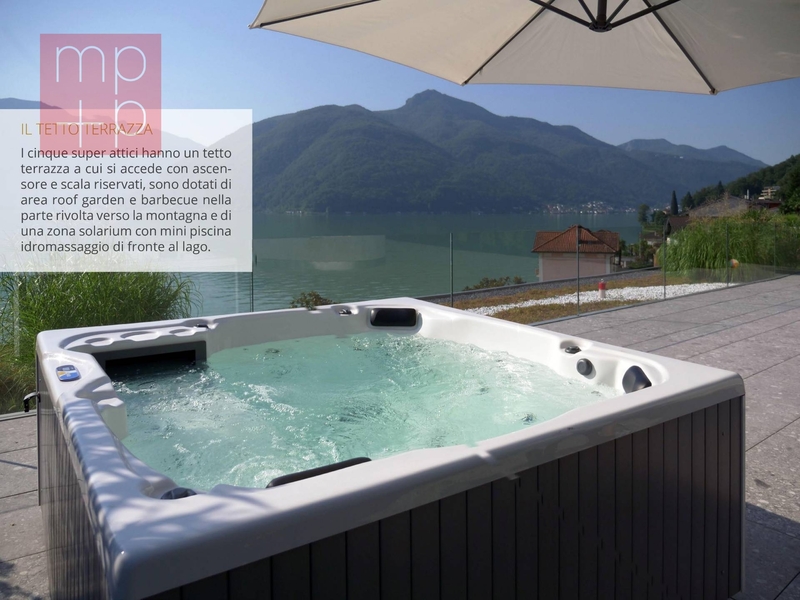 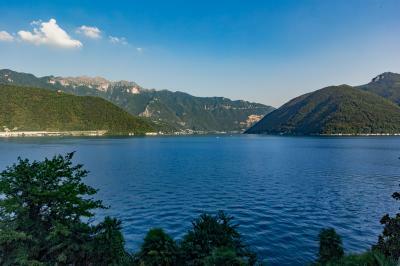 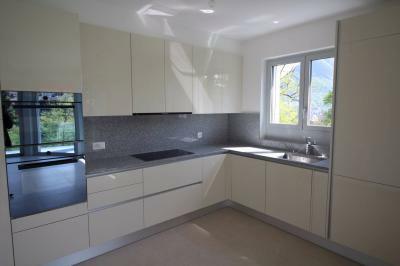 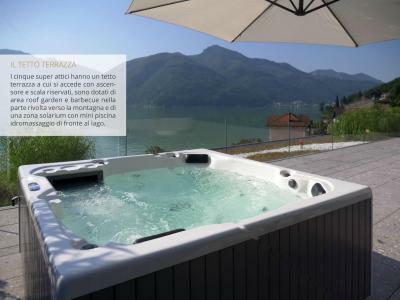 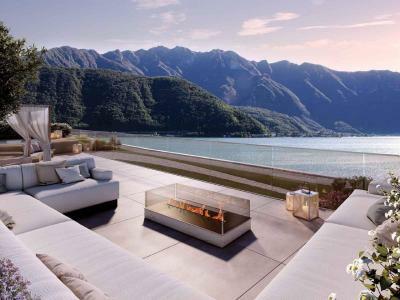 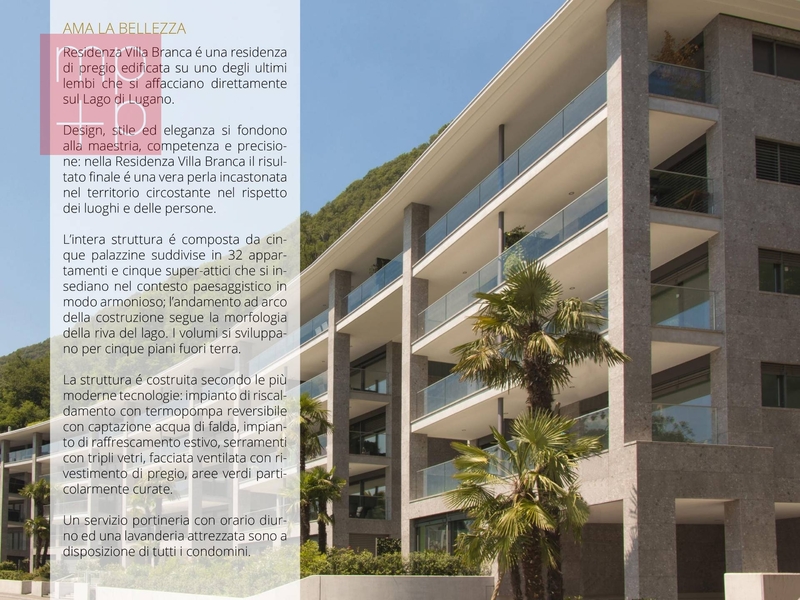 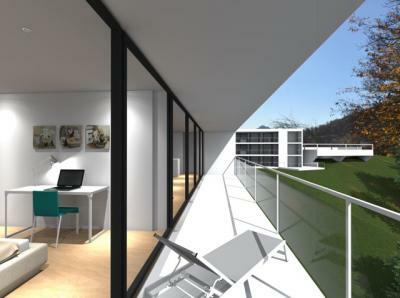 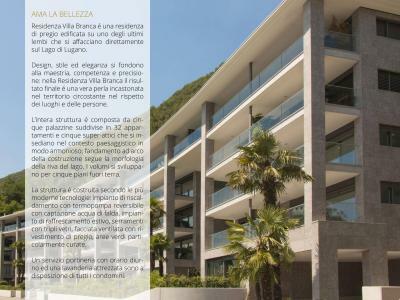 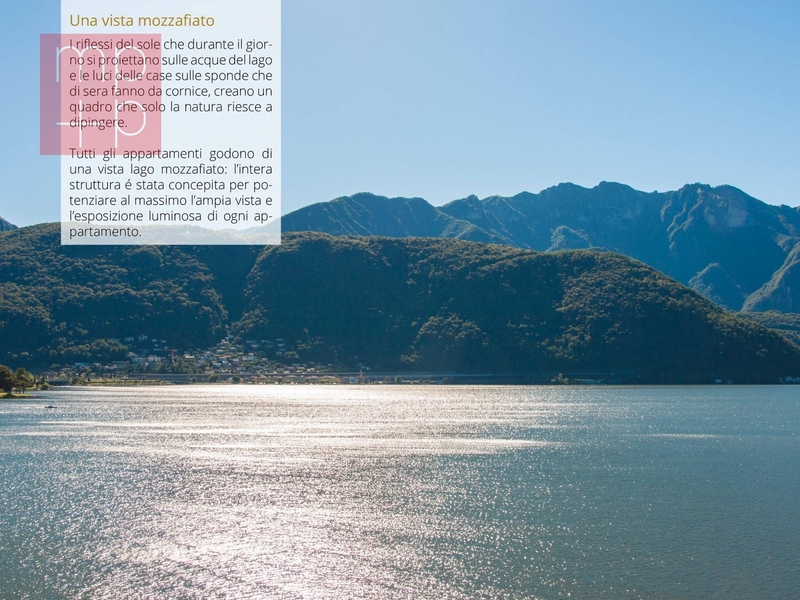 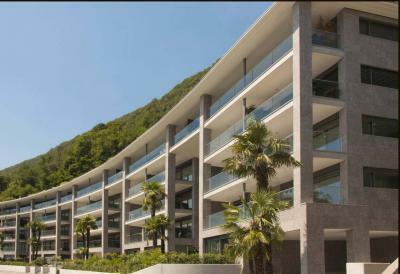 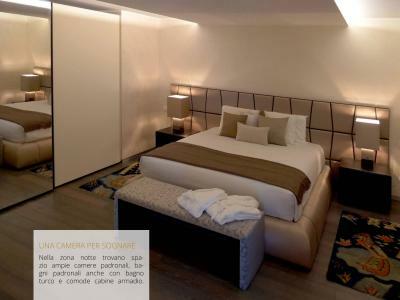 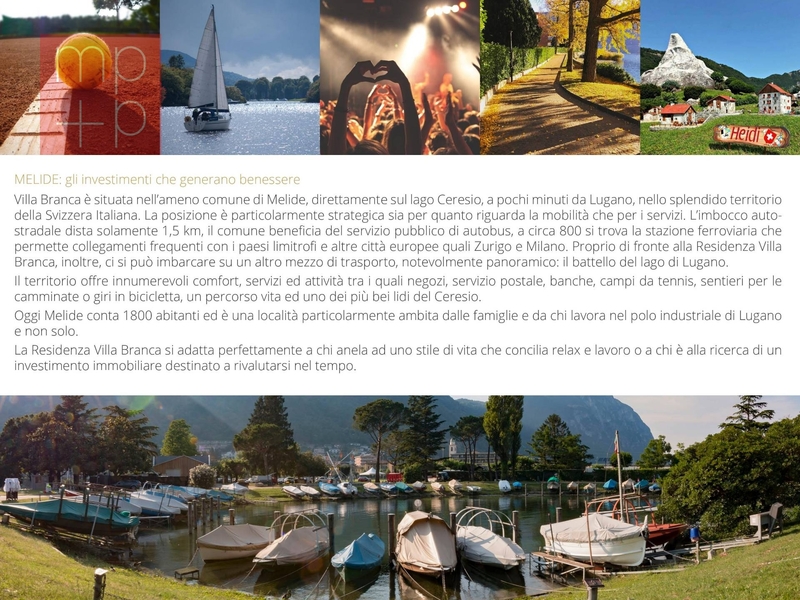 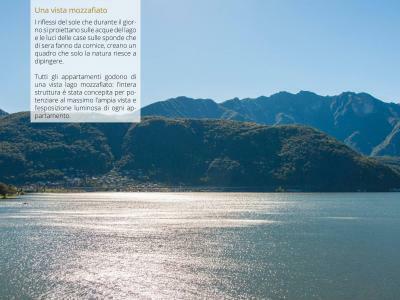 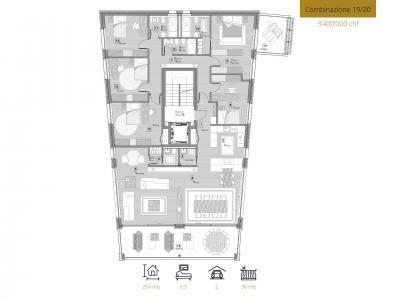 Melide: NEW HIGH STANDING RESIDENCE with lake view, in a beautiful residential area 5-10 min drive from Lugano. 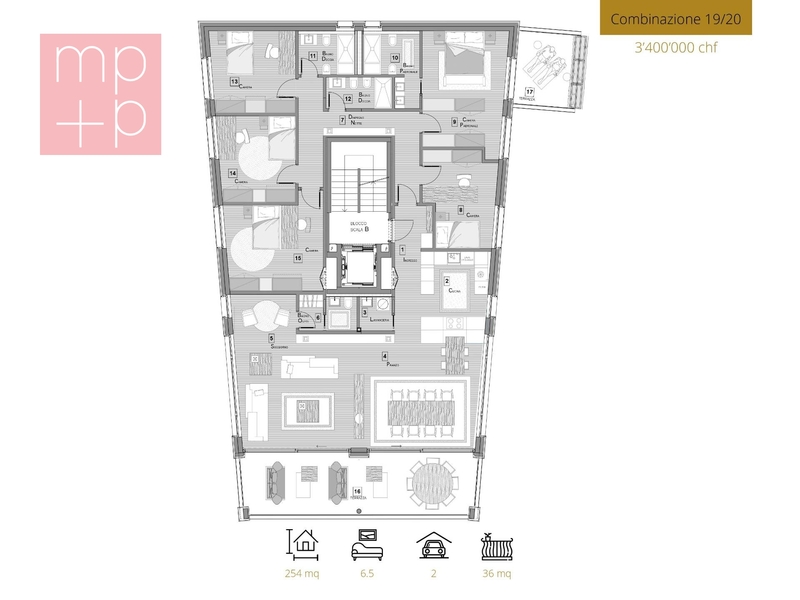 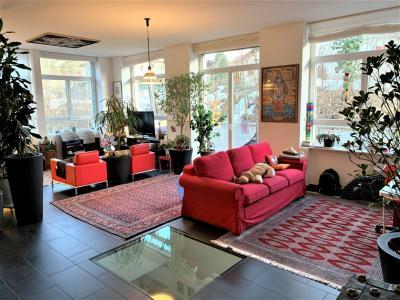 Apartement N° 19/20 of 6,5 pieces on 2nd floor, 254 sqm. 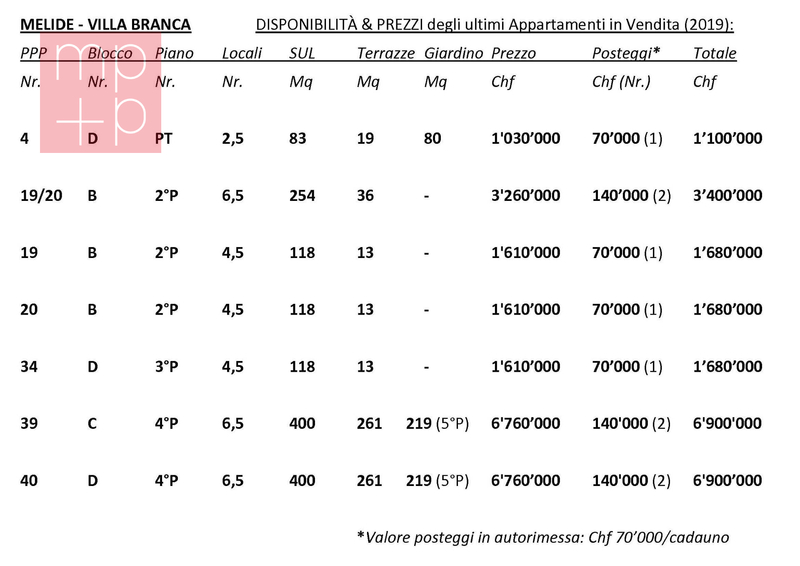 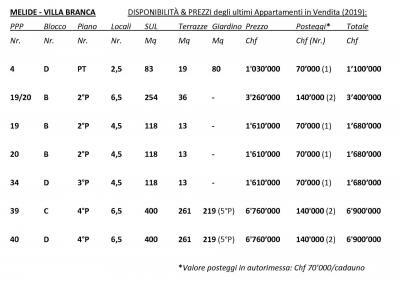 This charming property consisting of 5 buildings (blocks A to E) of 5 floors each, divided in total on 32 Apartments and 5 super-penthouses, but just some units still available (see attached list). Settled harmoniously in this gorgeous landscape, through the arched construction trend that follows the morphology of the lake shore. 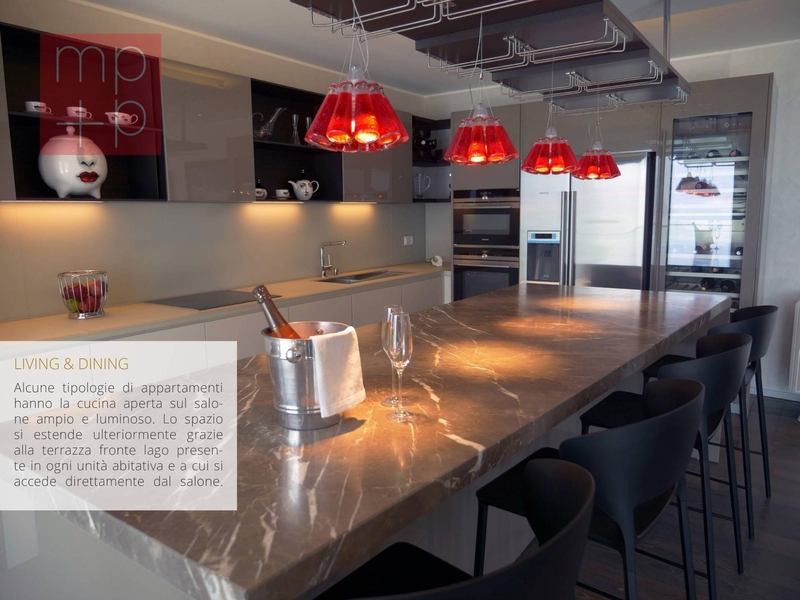 The spacious and bright Apartments are divided into different types, from 2.5 to 6.5 rooms, and super-penthouses with 6.5 rooms, each with large balconies-terraces and roof-garden terrace accessible by lift and stairs, barbecue area and sun terrace with Jacuzzi bath. 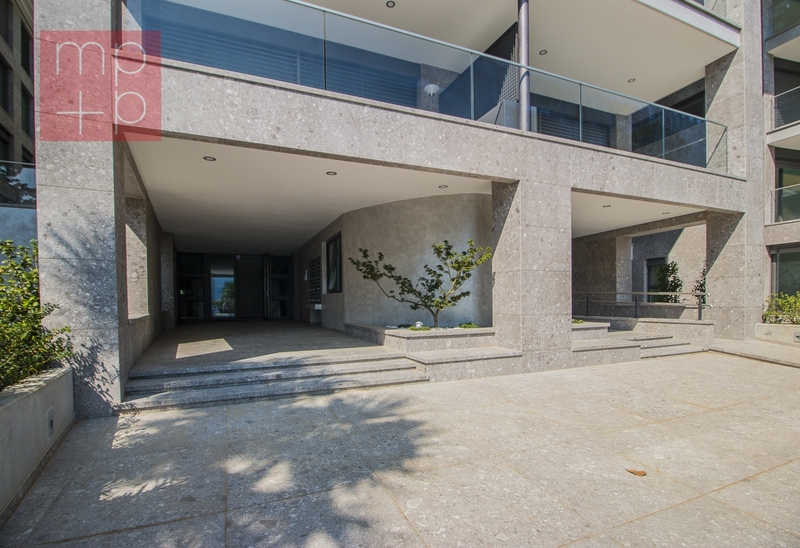 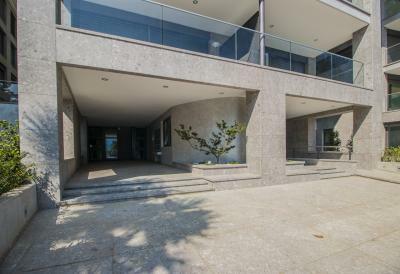 All Apartments and penthouses enjoy a breathtaking lake view; in fact the whole structure was designed to maximize the wide view and the bright display of each Apartment. 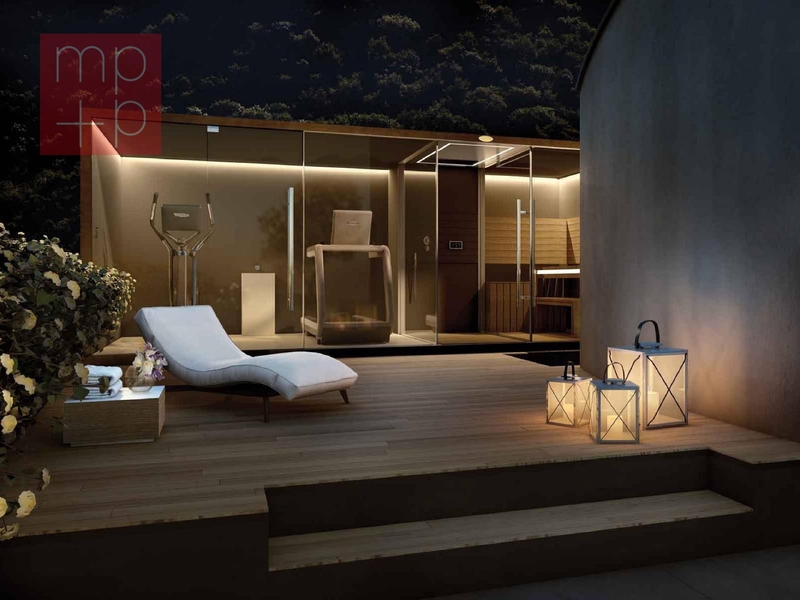 The structure is built according to the latest technologies: heating system with reversible heat pump with tapping ground water, cooling system, windows with triple glazing, ventilated façade cladding, green areas particularly well cared.